Issues surrounding the execution and validity of powers of attorney can dramatically impact litigation, especially when a party is adjudicated incompetent. When this happens, questions about the validity of the document inevitably arise, and occasionally the motives of the agent acting on behalf of an incapacitated party come into question. It doesn’t help that the North Carolina statute governing powers of attorney has historically been nebulous when it comes to the principal’s capacity or competency: Most notably, the law provided no definition of incapacity, leaving its determination up to an affidavit from the agent and, often, litigation. A new law, effective as of January 1, 2018, purports to change this. When Governor Cooper signed Senate Bill 569 into law, North Carolina replaced its existing law with a version of the Uniform Power of Attorney Act, a set of standards adopted by more than 40 other states. The new Act provides a clear definition of incapacity and a streamlined standard for whether a power of attorney remains valid once an individual is incapacitated. Recently, we published a guest post on the basics of the power of attorney: what it is, what it does, and why it is important. 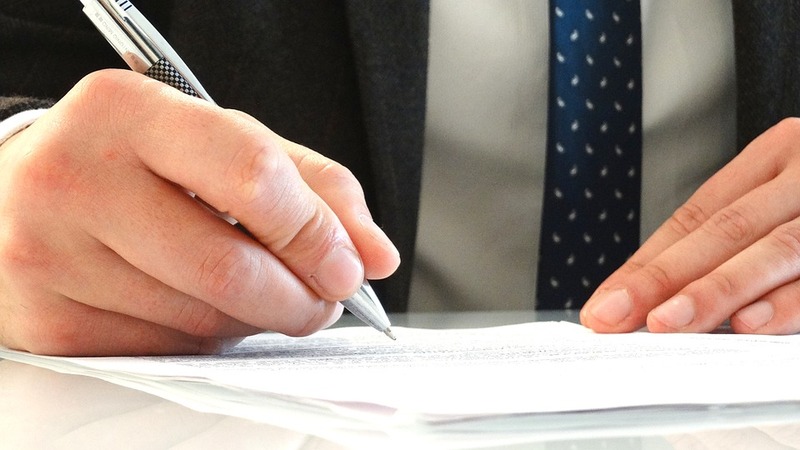 As a brief refresher, a power of attorney (POA) is a legal document that gives one person – the agent – authority to act on behalf of another – the principal. A general POA empowers the agent with authority to perform certain tasks on behalf of the principal, such as managing the principal’s finances. The agent has authority to act on behalf of the principal so long as the principal has capacity to allow the agent to act. In situations where the principal becomes incapacitated or mentally incompetent, the agent loses her authority to act: That is, unless the document was a durable POA – which provides the agent authority to act on the principal’s behalf even if the principal should lose capacity. The old law did not define incapacity. Further, it provided no clear set of criteria for determining how and when an individual would be adjudicated incompetent. Under the old law, a POA was presumed not durable, unless the document specifically stated otherwise. Language like “This power of attorney shall not be affected by my subsequent incompetency or incapacity” would indicate the principal’s intent for the agent’s authority to persist beyond incompetency. Under the old law, a durable POA was only valid if it was registered in the relevant county’s register of deeds office before the principal became incapacitated or incompetent. Further, contrary to the old law, a power of attorney is now automatically deemed durable – and a principal who wishes his agent’s authority to terminate upon incapacity must write this into the document. In other words, POAs are now durable by default. The new Act abandoned the recording requirement for POAs, and now a durable POA need not be filed with the register of deeds. However, the recording requirement still applies to POAs executed prior to January 1, 2018. The Act does not apply retroactively. As such, if your pre-2018 durable POA is unrecorded and the principal has since become incompetent, your document is not valid. Recording it now will not retroactively correct this. Tip: Make sure you check the date on your document to see what law applies. This is an issue that arises in litigation, and although it seems like an insignificant detail, whether a recording requirement applied at the time you executed your document can determine whether an agent had authority to act on behalf of the principal. This can mean the difference between legal or illegal action, potential liability or lack of liability. The new definition of incapacity is unlikely to eliminate litigation entirely, but it does provide a clear set of criteria for determining whether a principal has legal capacity to authorize his agent to act on his behalf. With inevitable exceptions, the Act generally does not invalidate POAs enacted before it went into effect. Most POAs will not need to be re-drafted, but please contact your attorney if you have questions about your document in particular. The attorneys at Miller Monroe & Plyler have significant experience navigating the legal issues arising from POAs, particularly in the context of capacity and competency. We are happy to work with you should you have questions about how the new law will affect your documents. If you would like to read the full law, it can be found here.